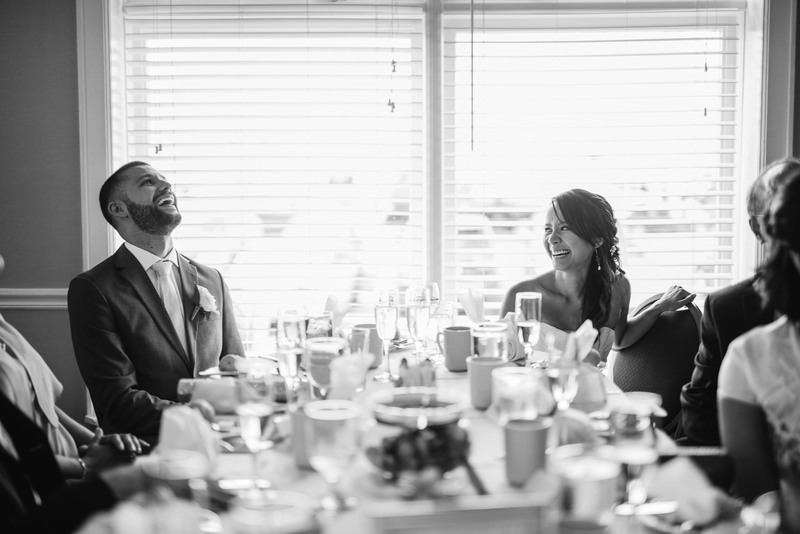 Hiu Man & Andrew- these two individuals are special. 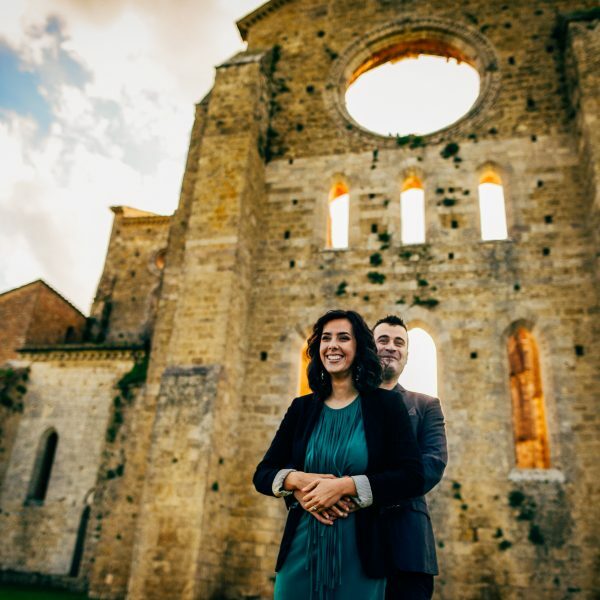 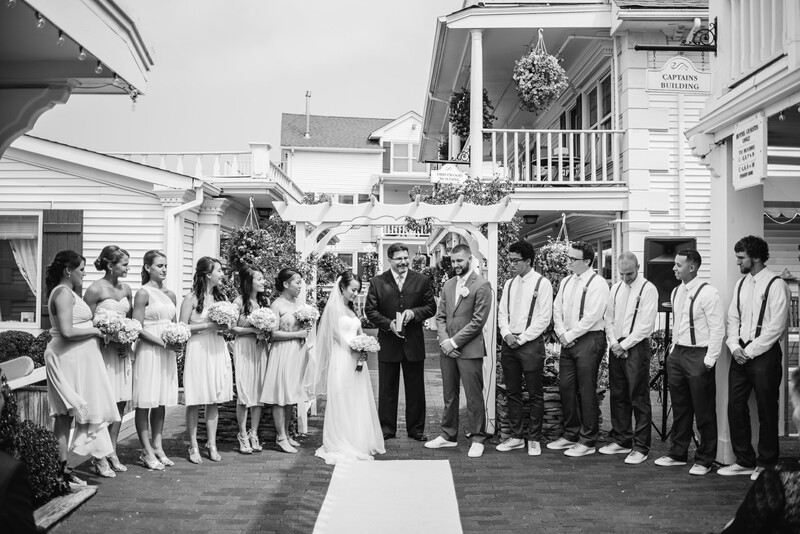 From the moment I met each of them, their friendliness made me feel like I was immediately part of their family. 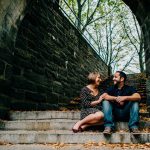 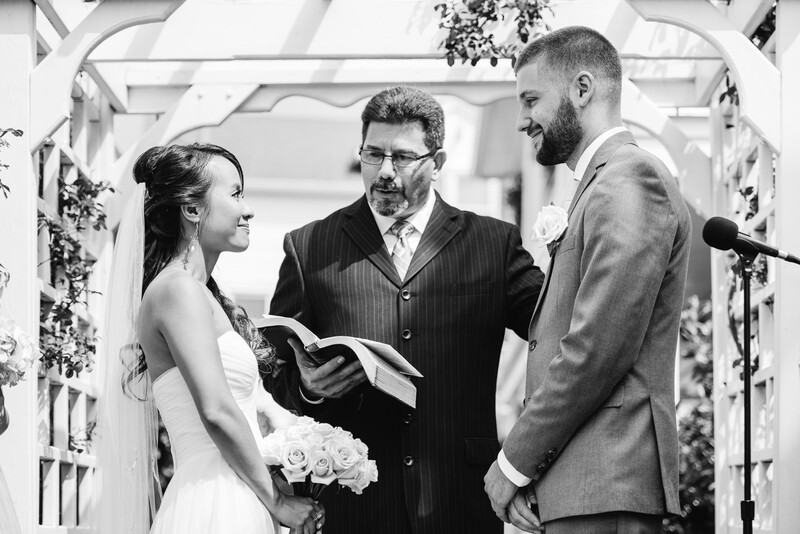 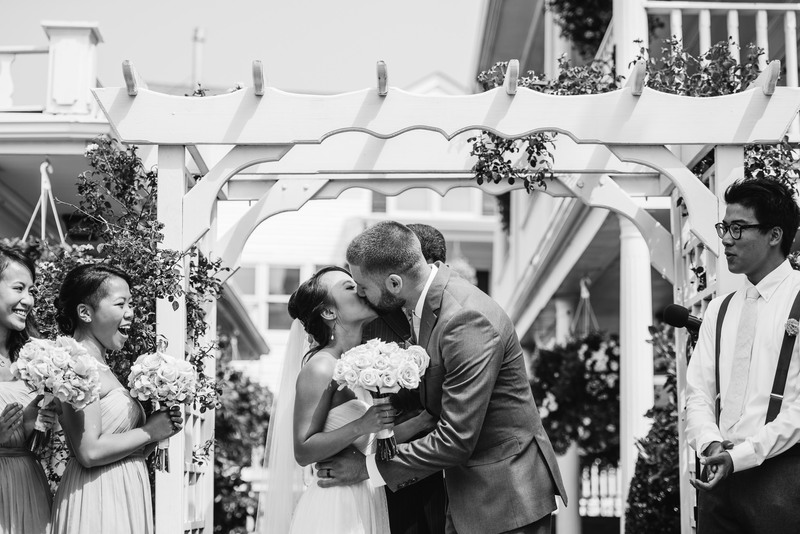 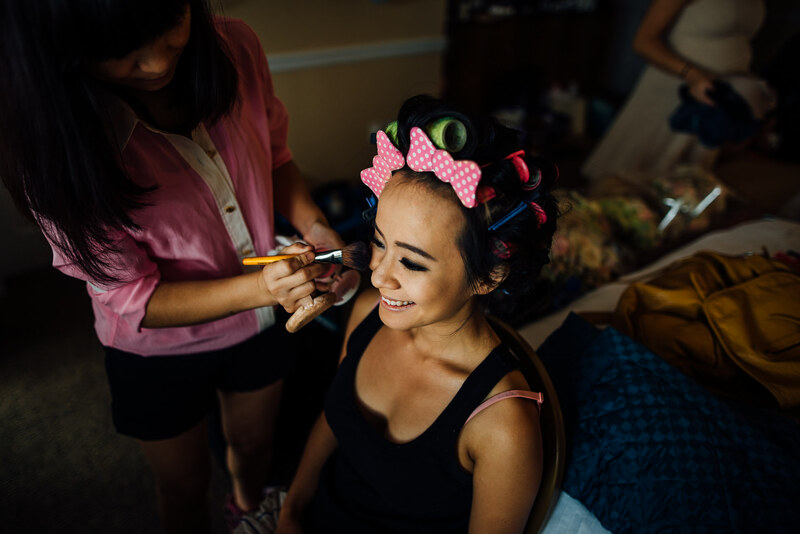 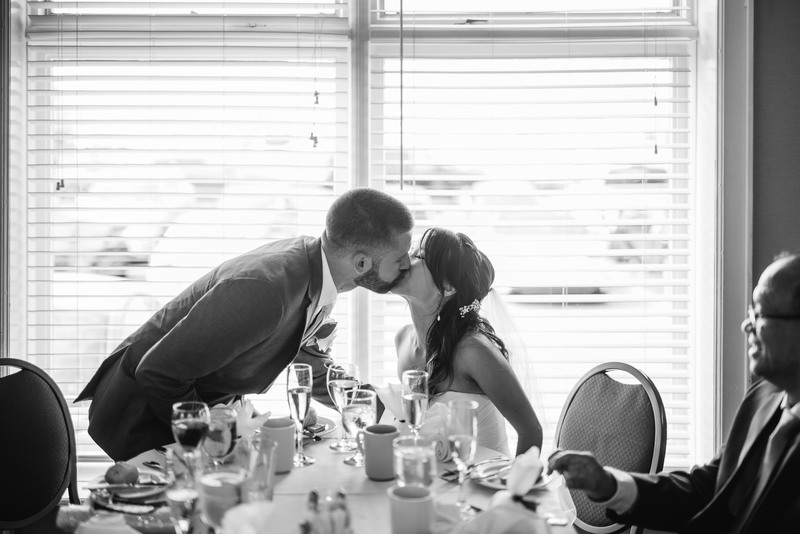 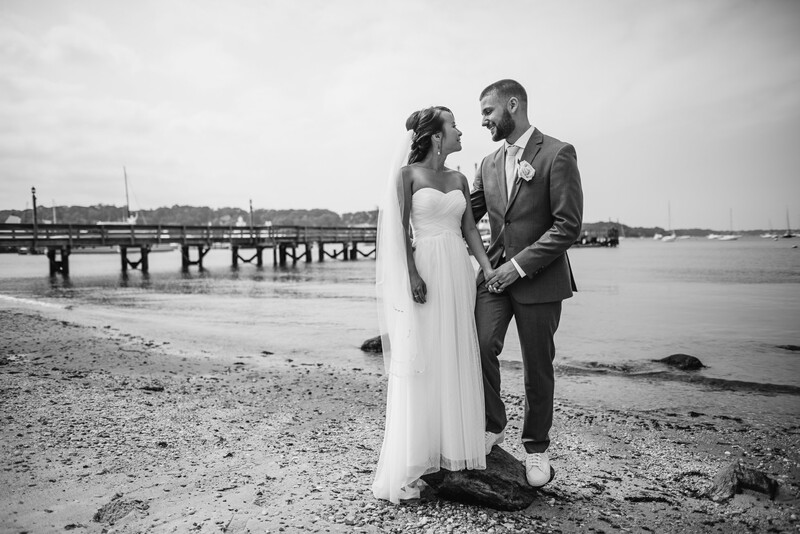 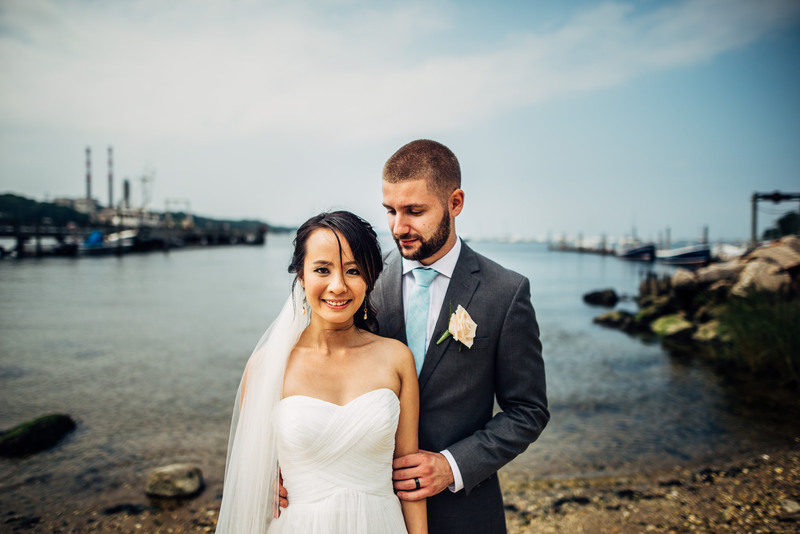 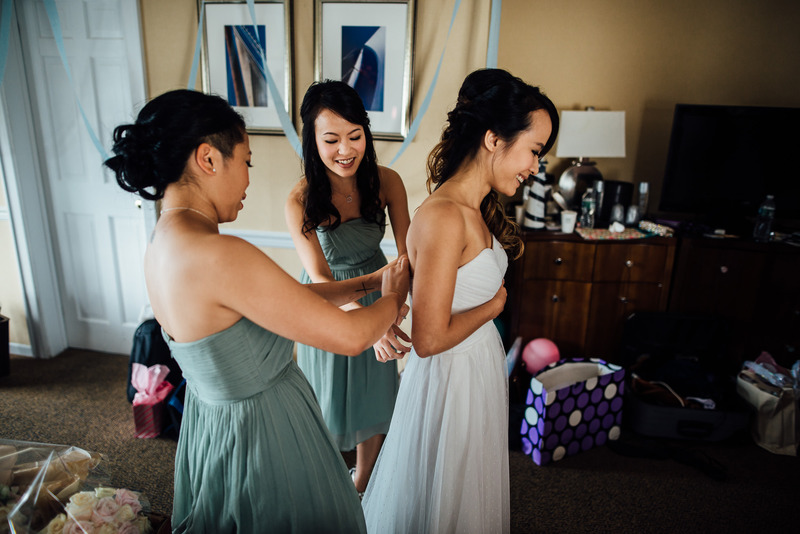 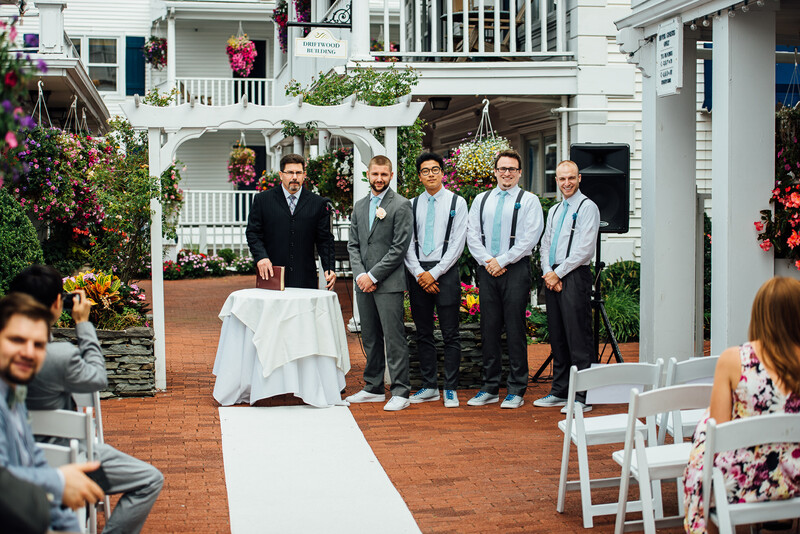 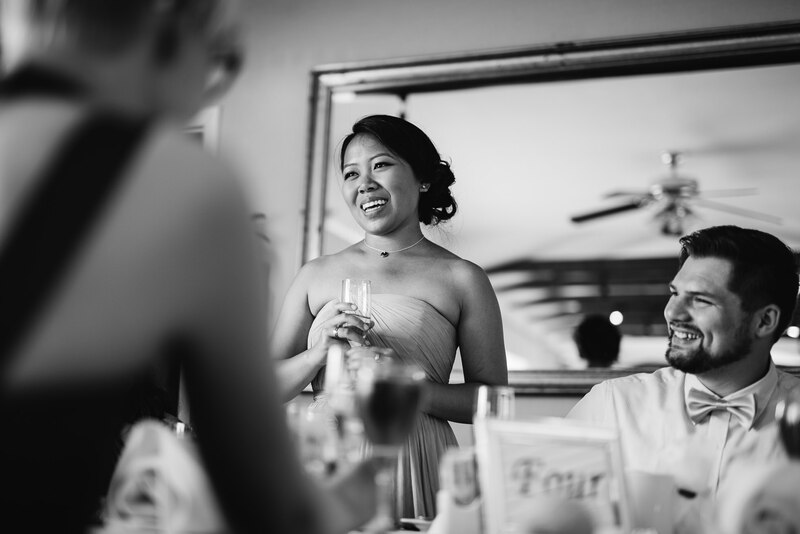 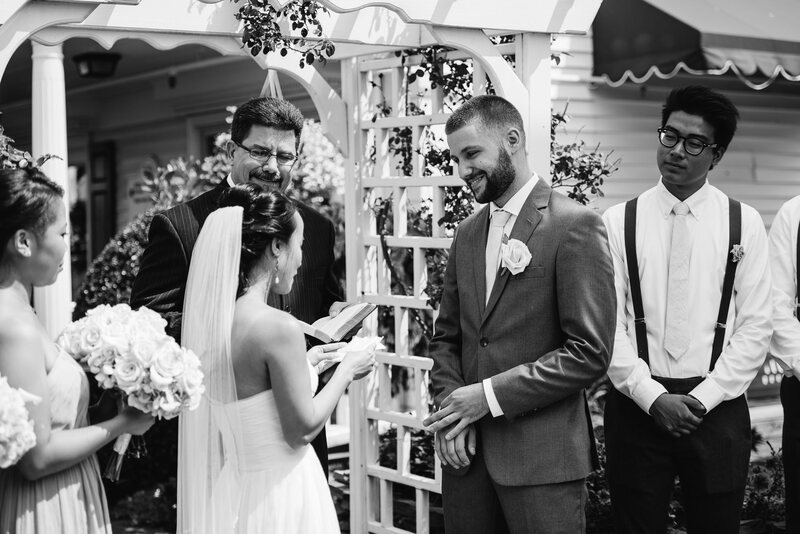 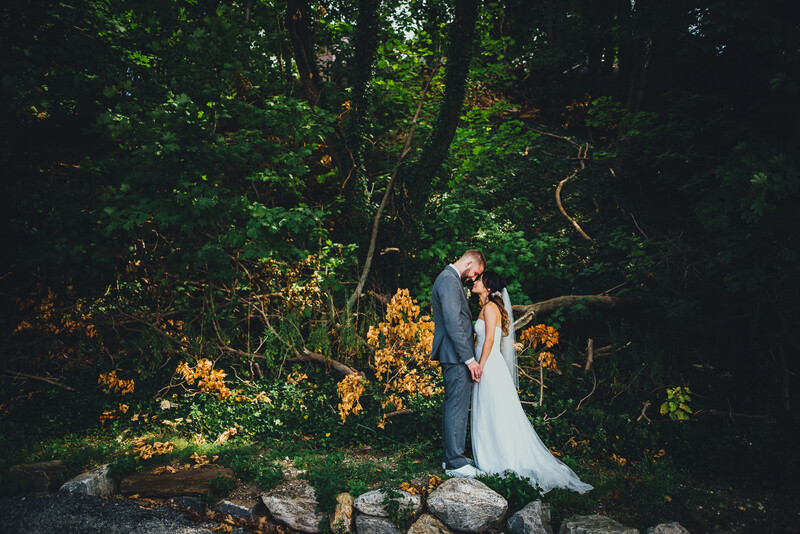 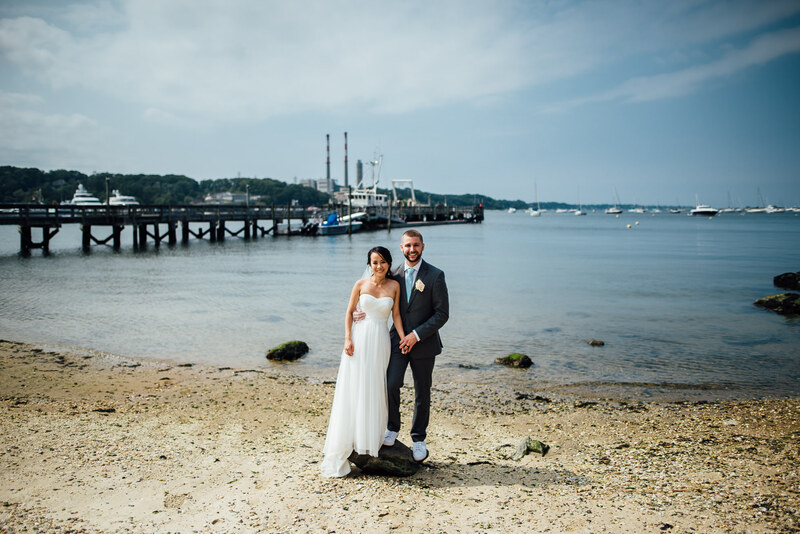 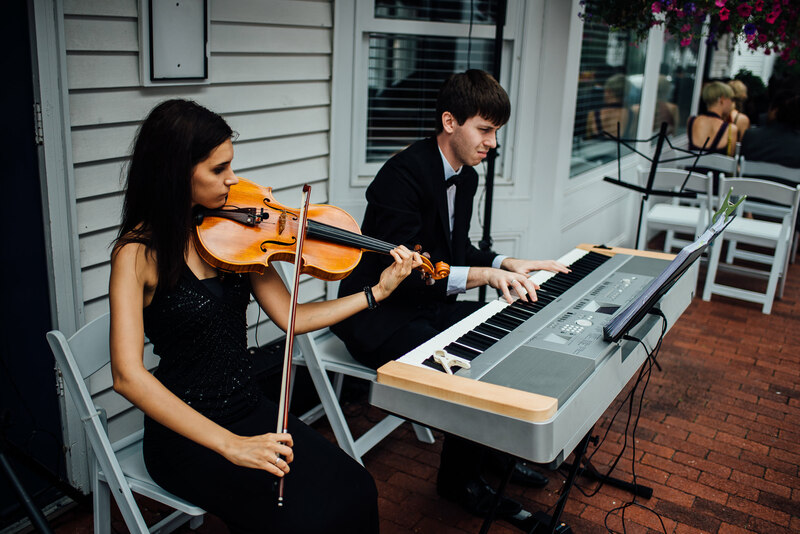 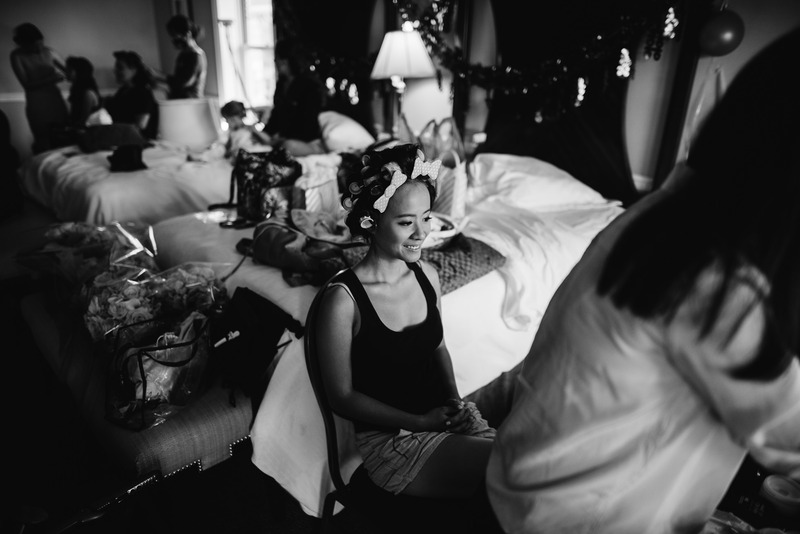 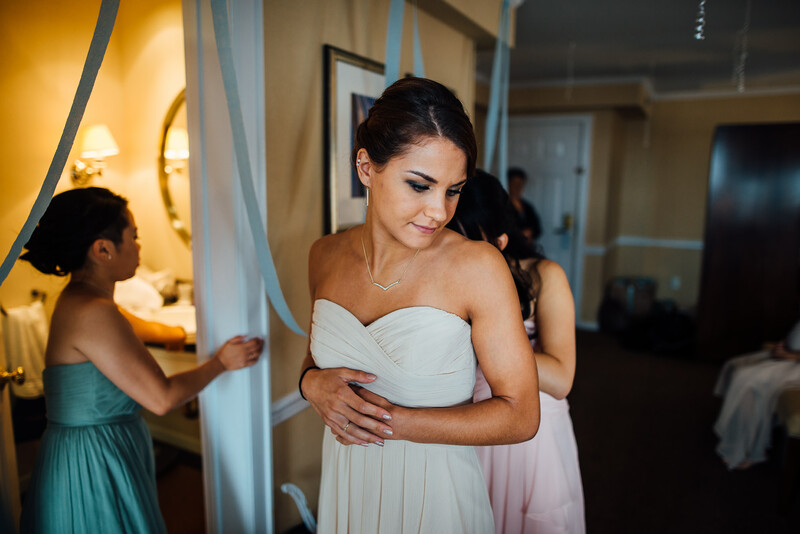 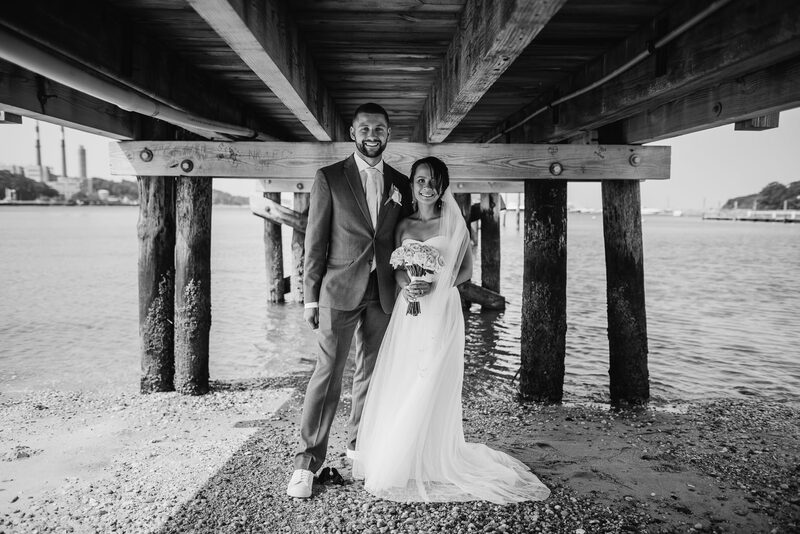 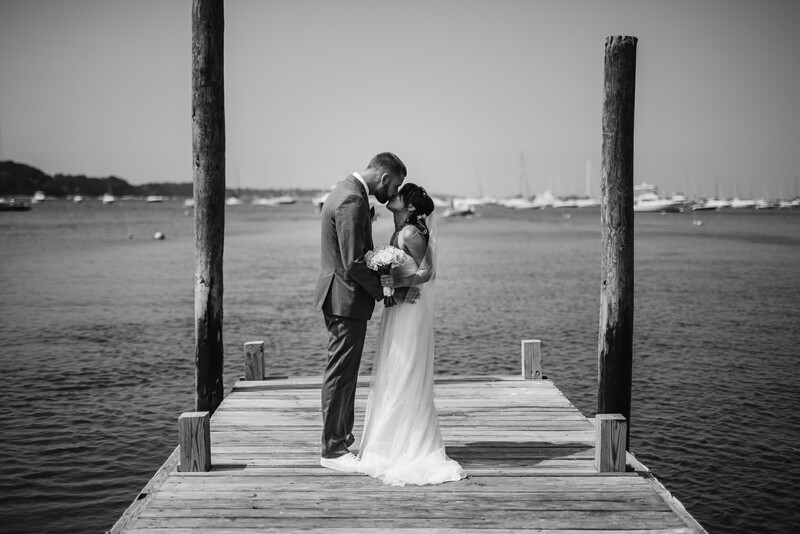 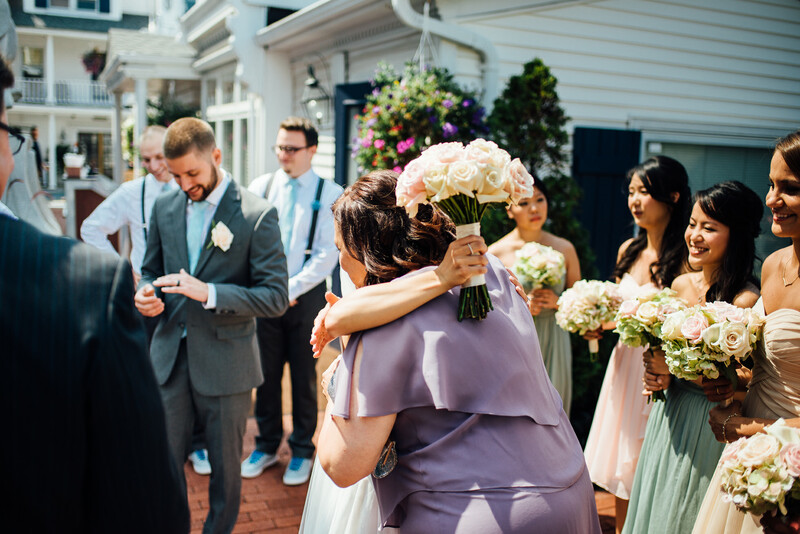 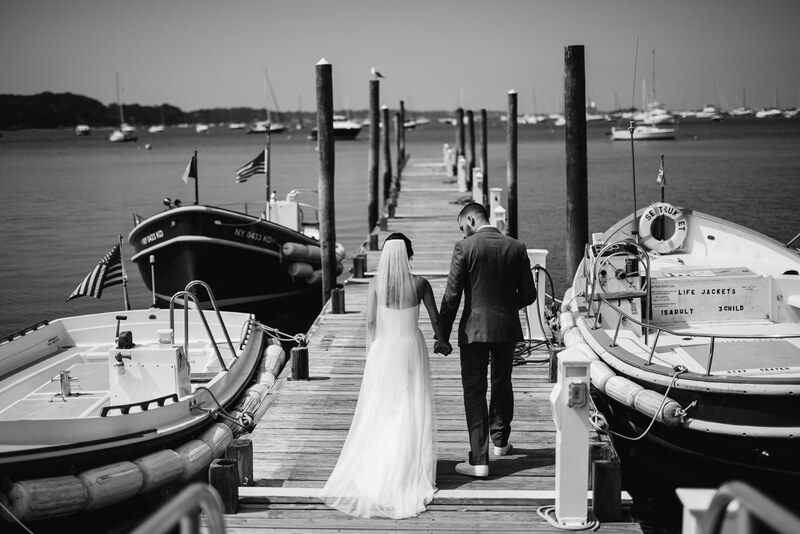 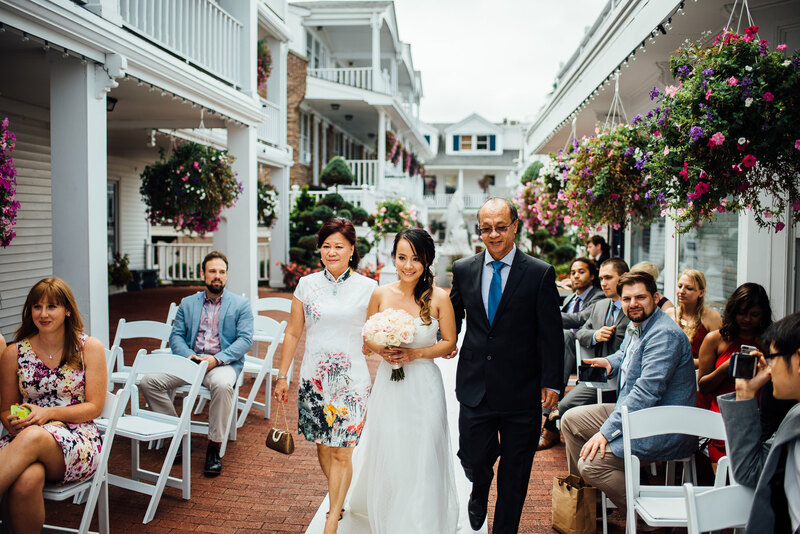 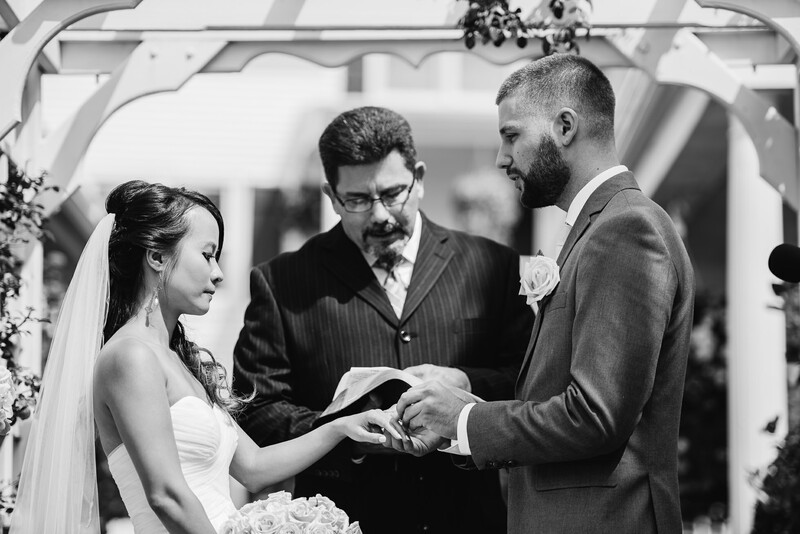 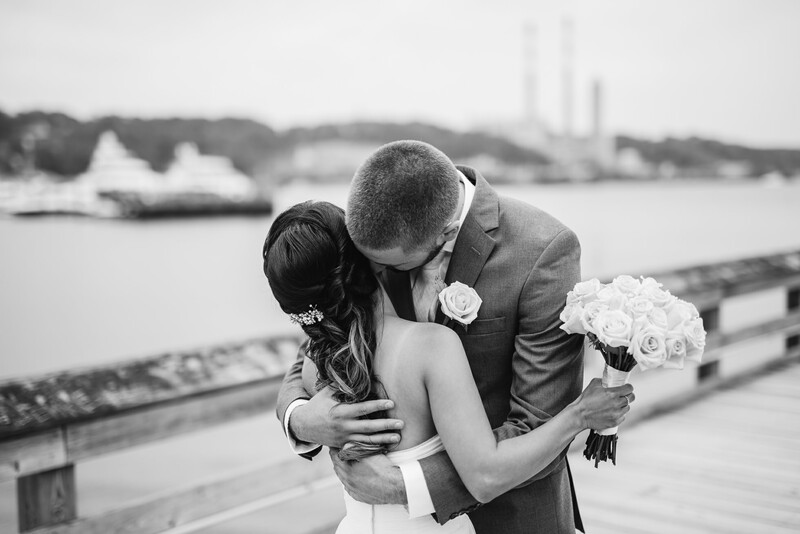 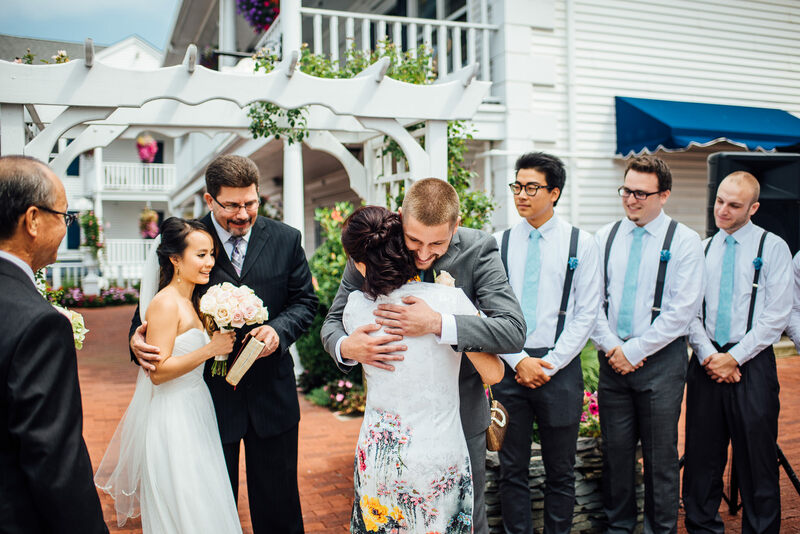 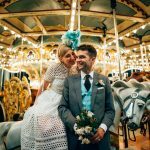 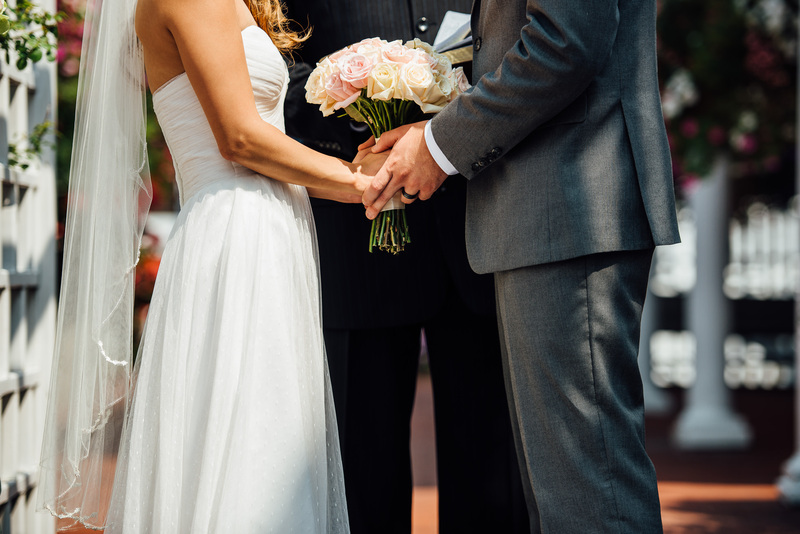 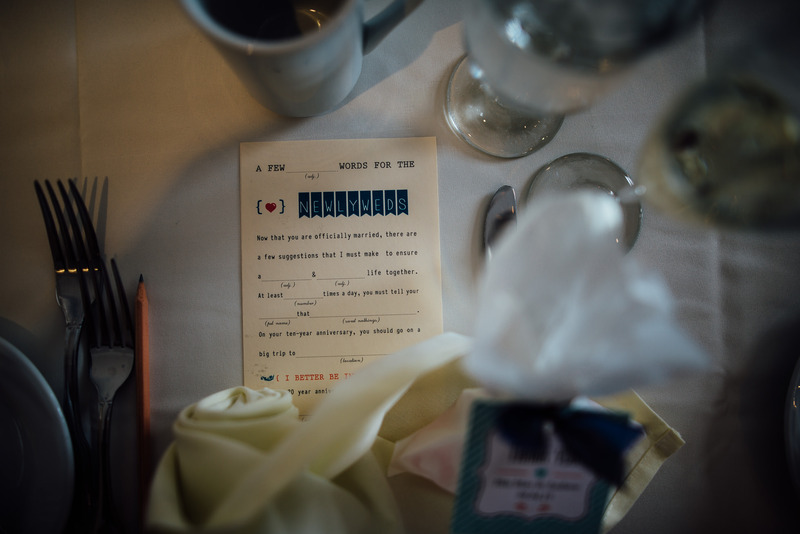 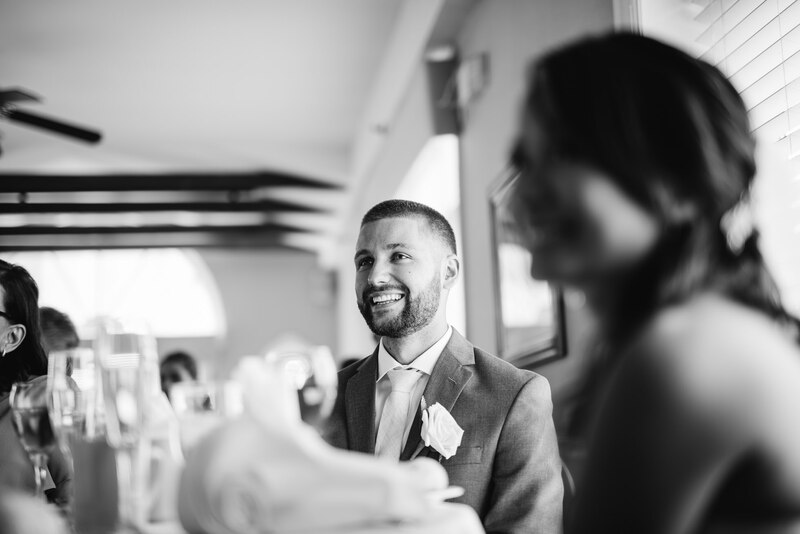 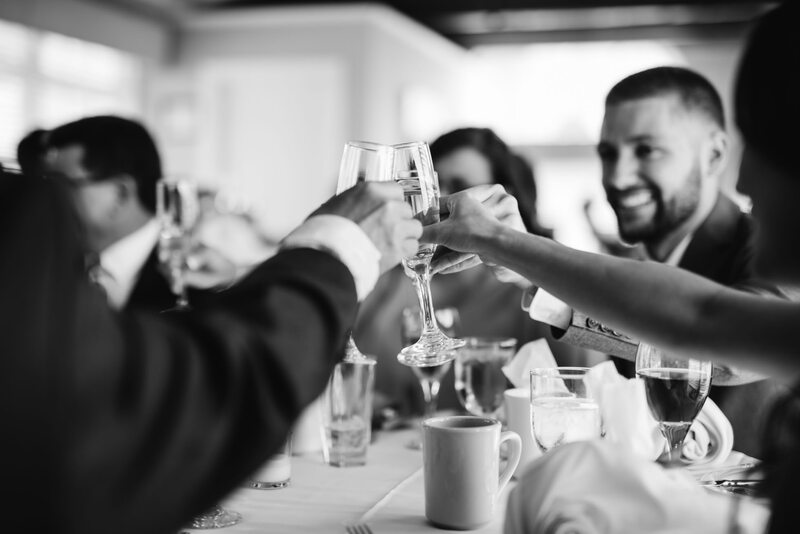 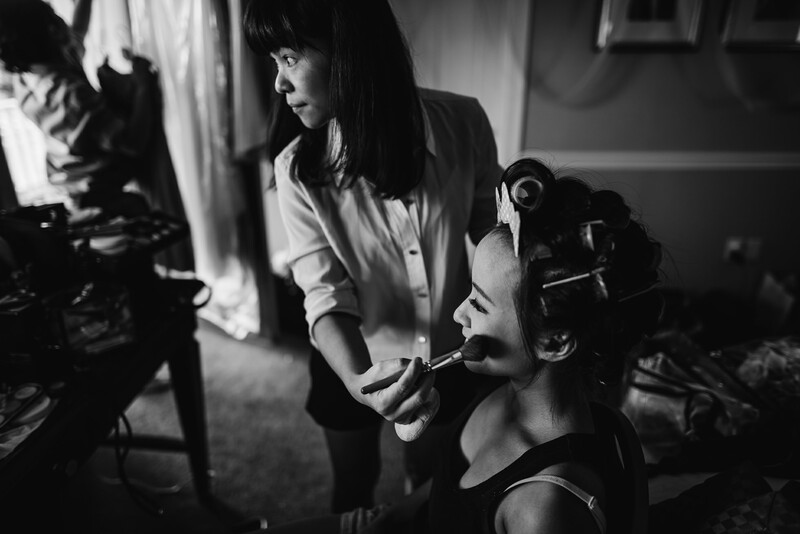 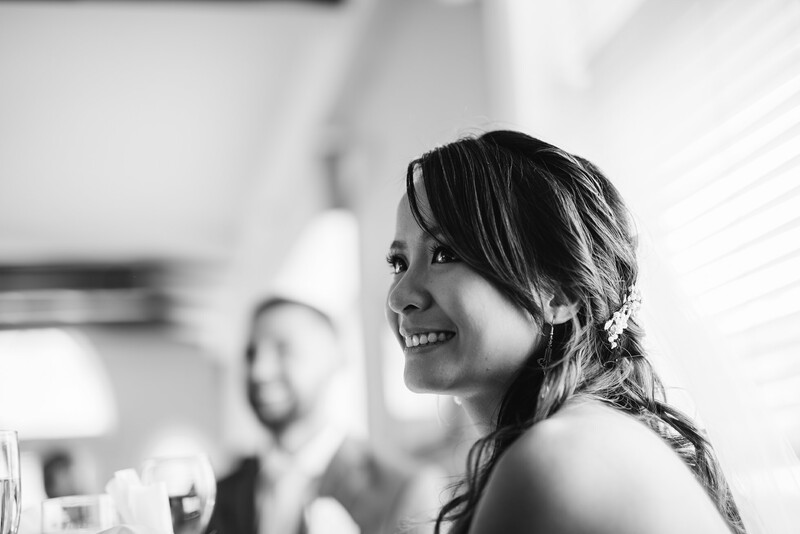 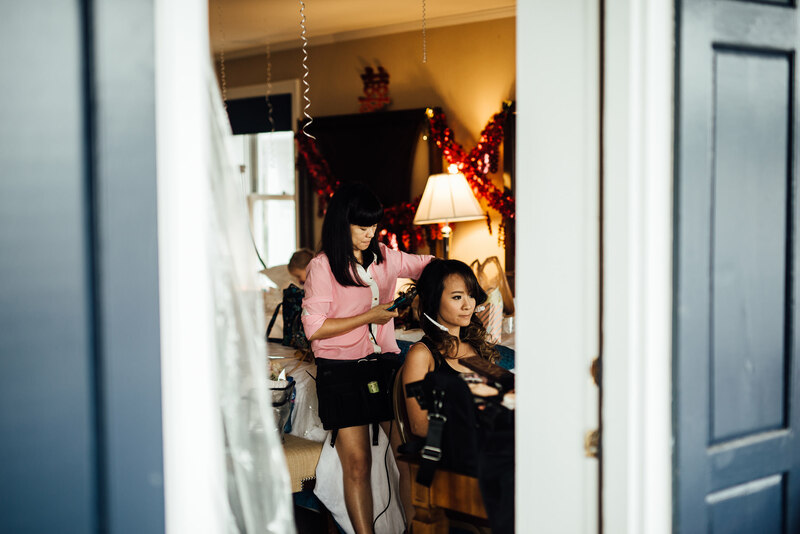 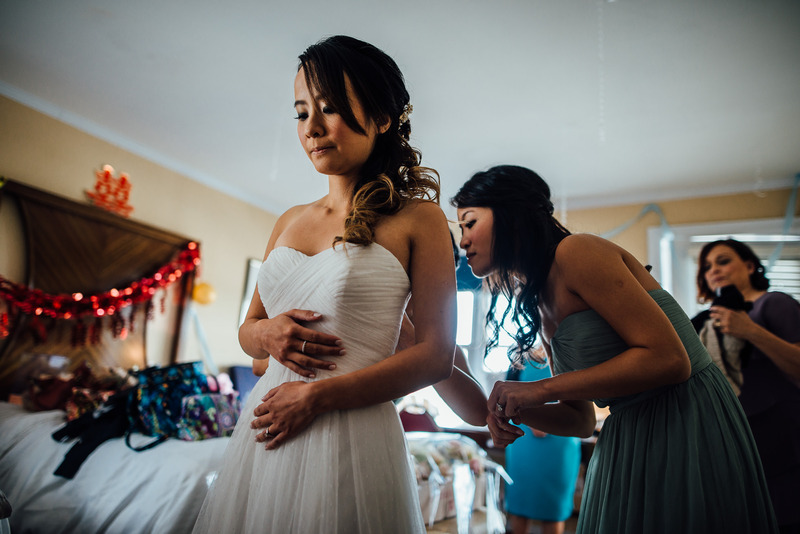 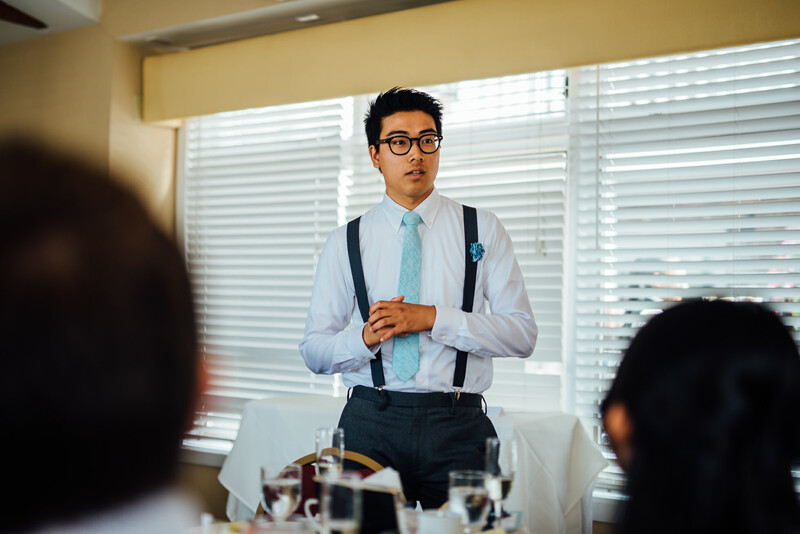 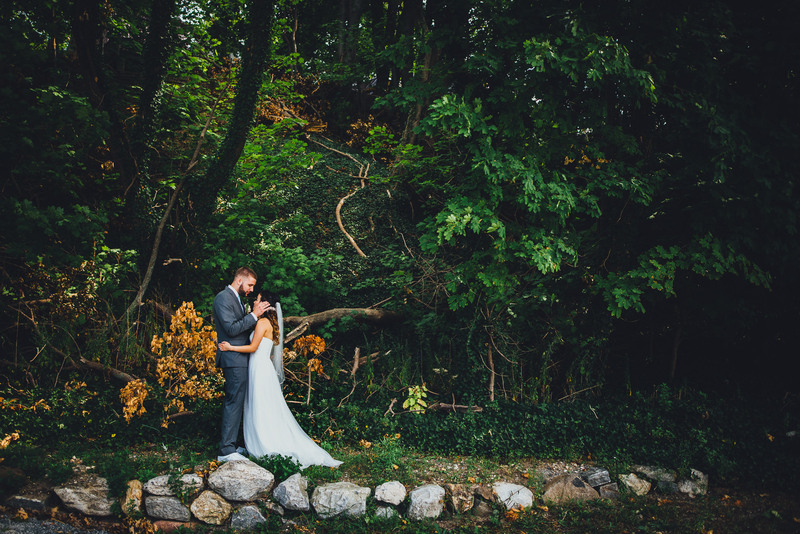 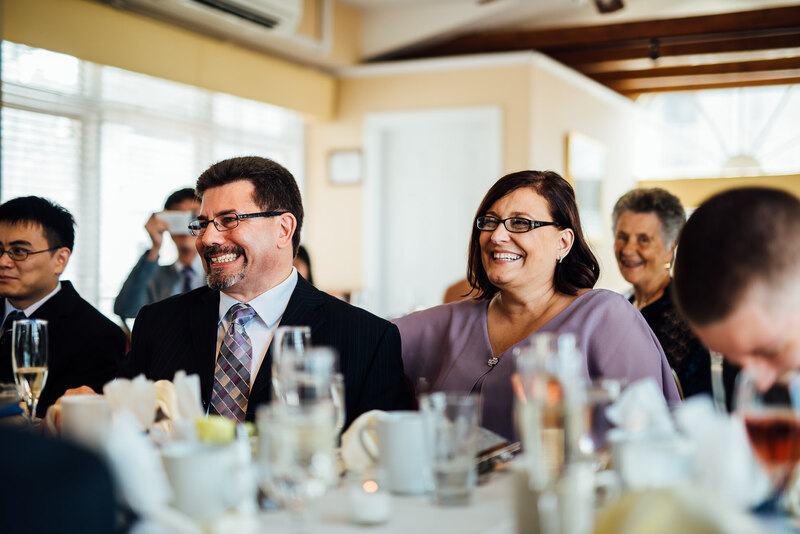 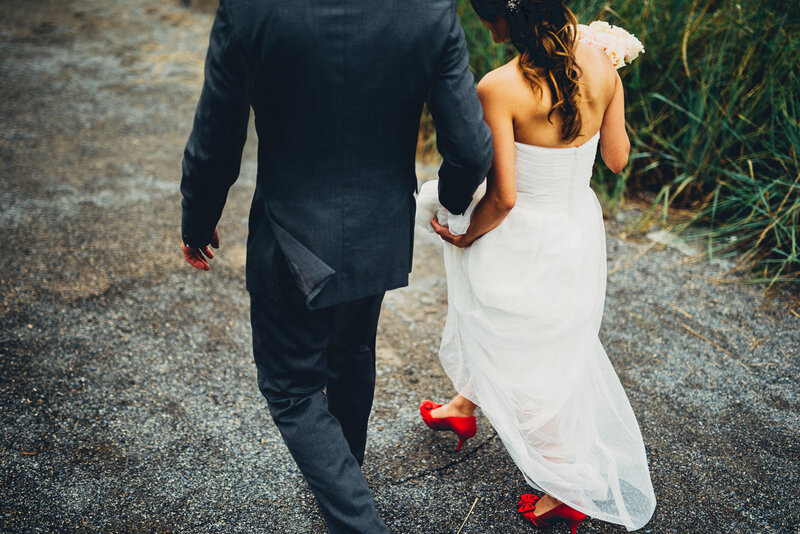 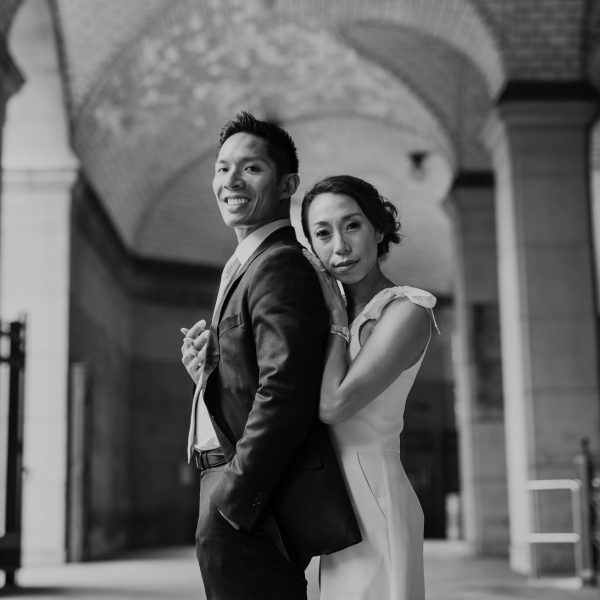 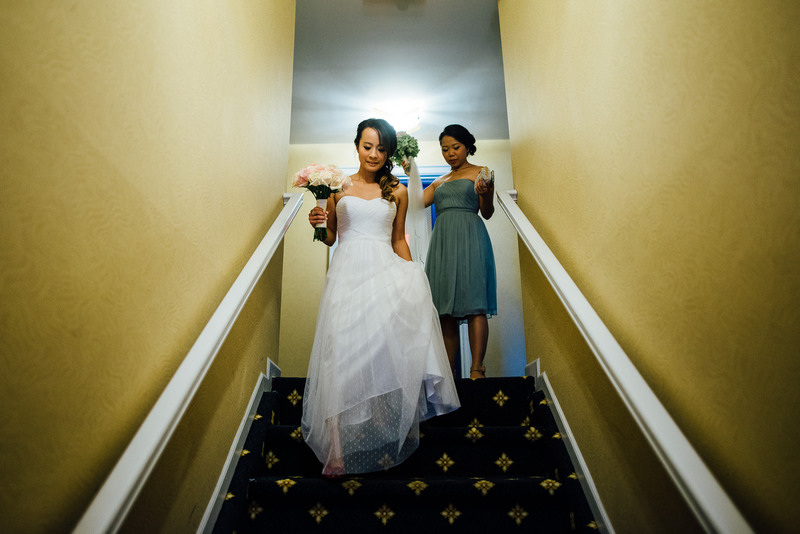 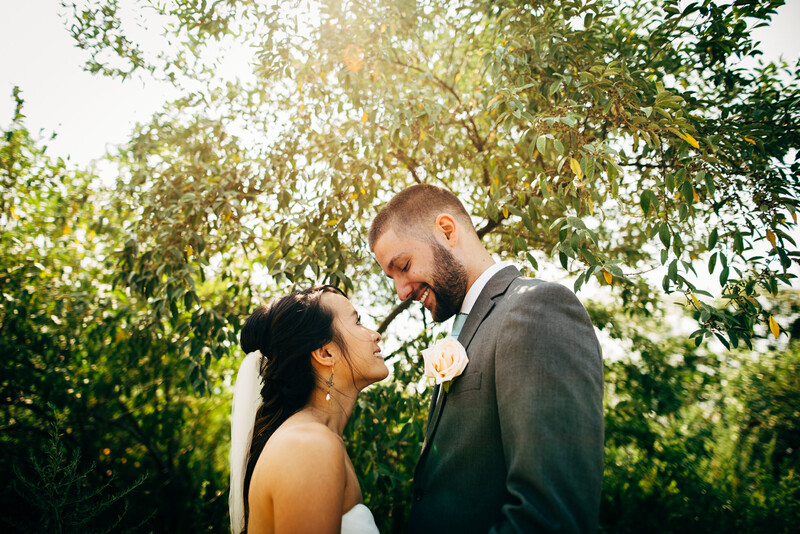 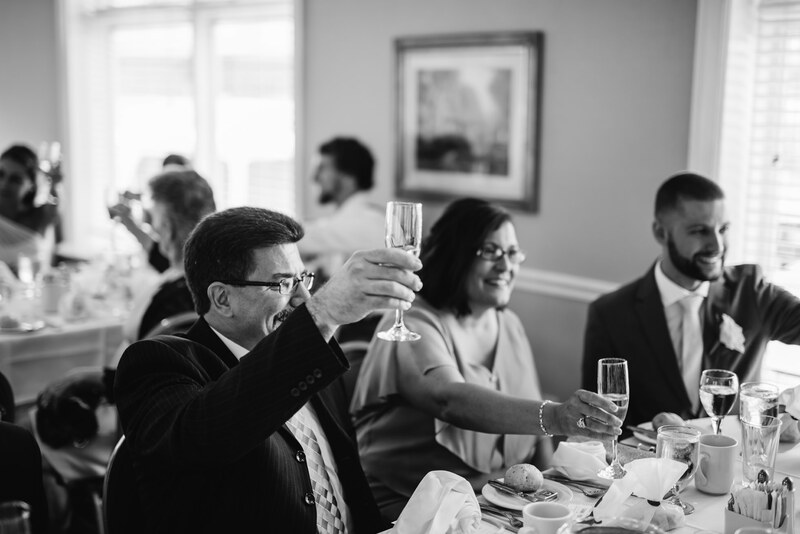 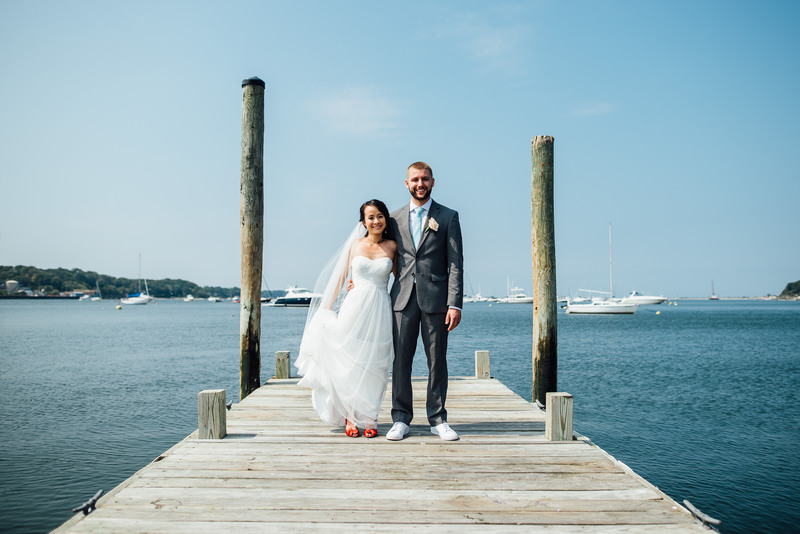 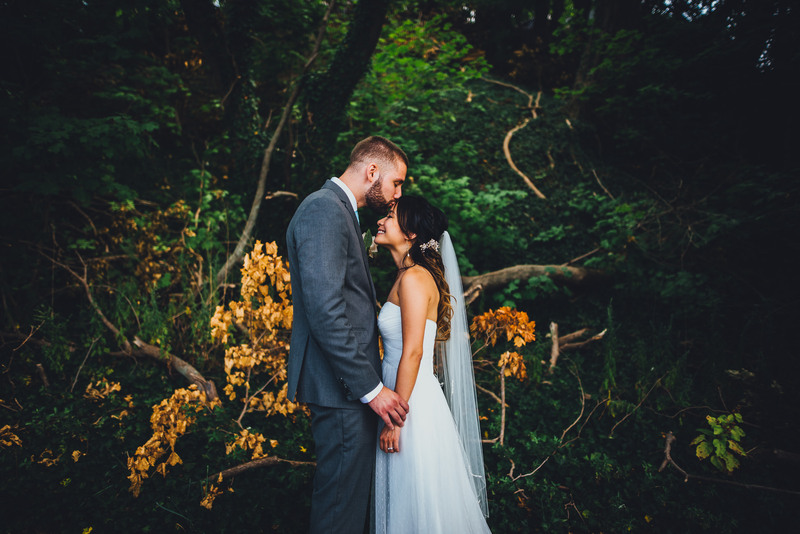 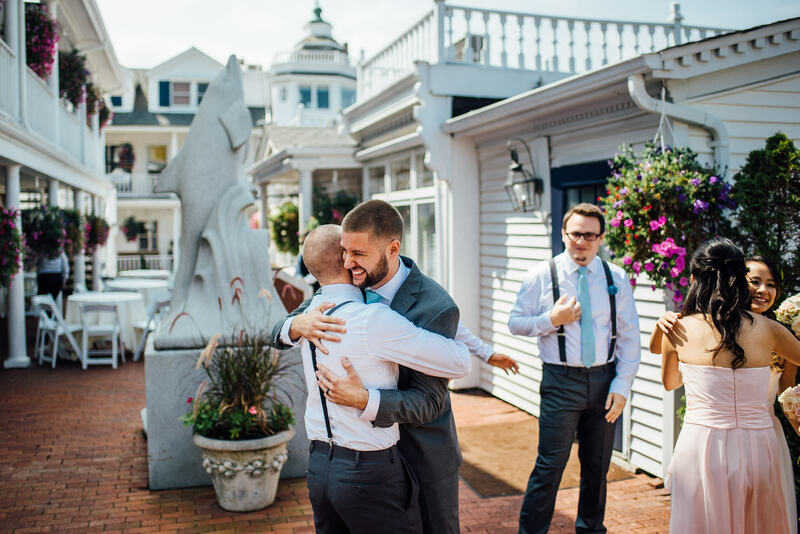 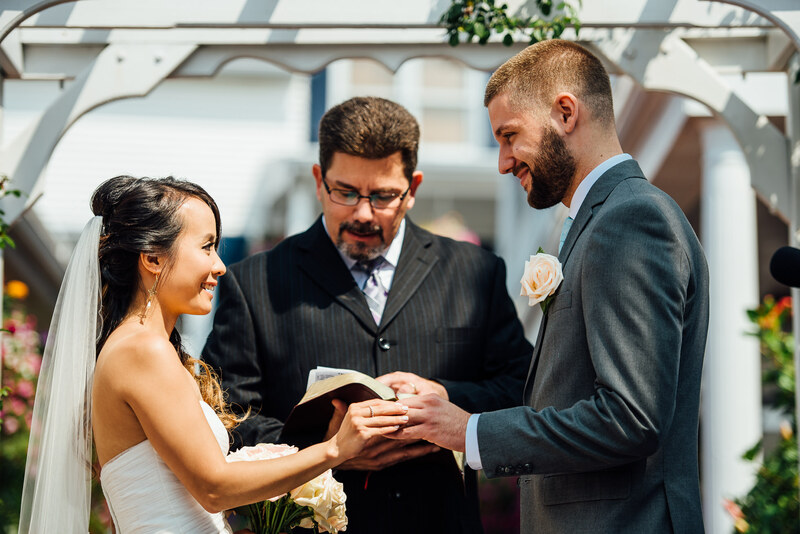 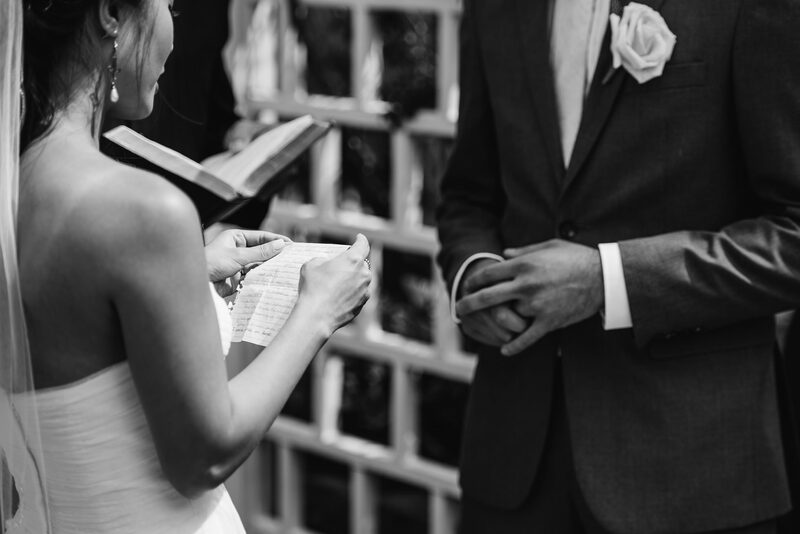 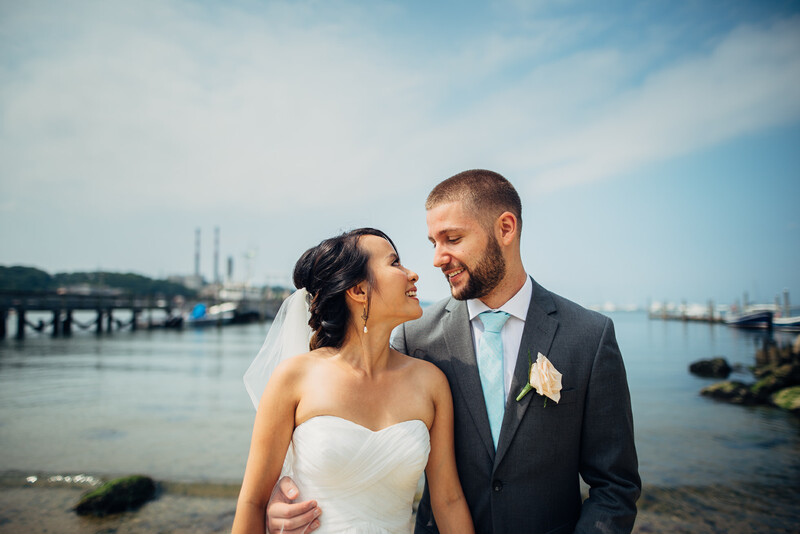 Their wedding ceremony and reception was held in Port Jefferson, NY at the historic Danford’s Hotel and Marina on a sunny September afternoon. 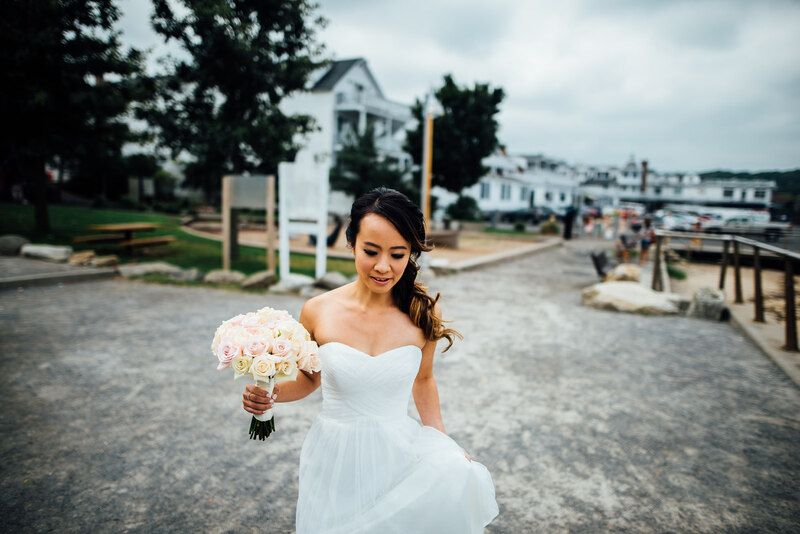 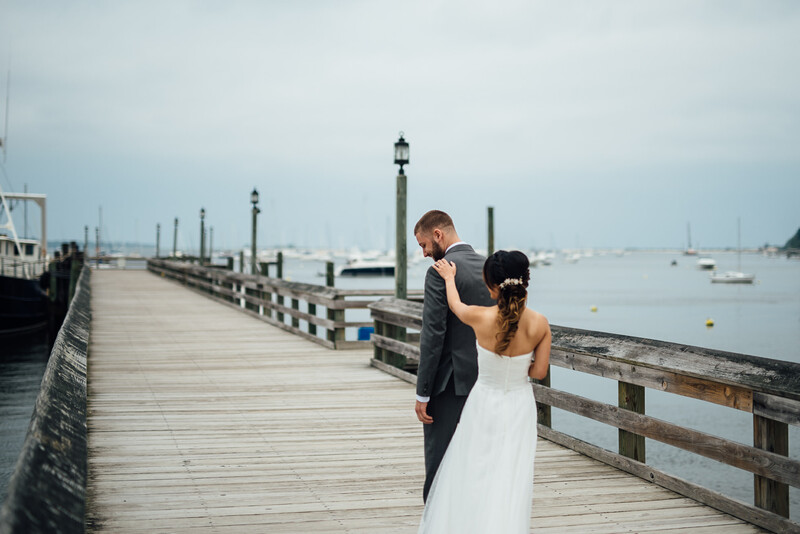 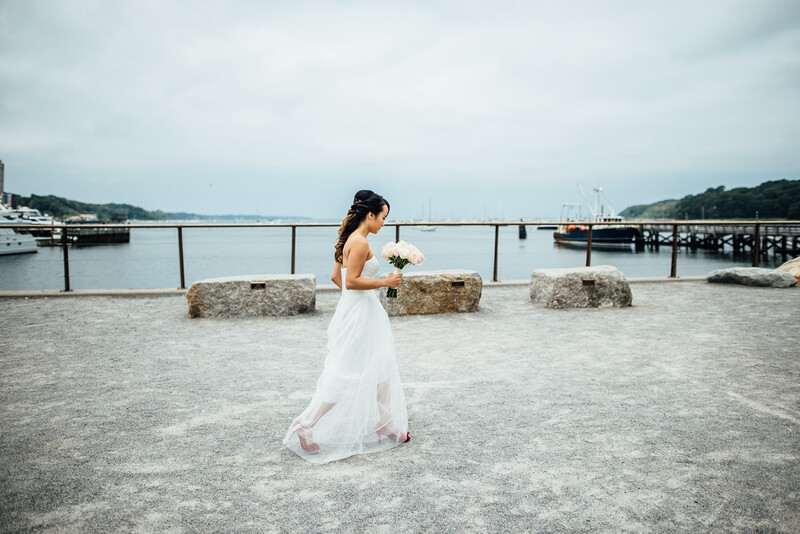 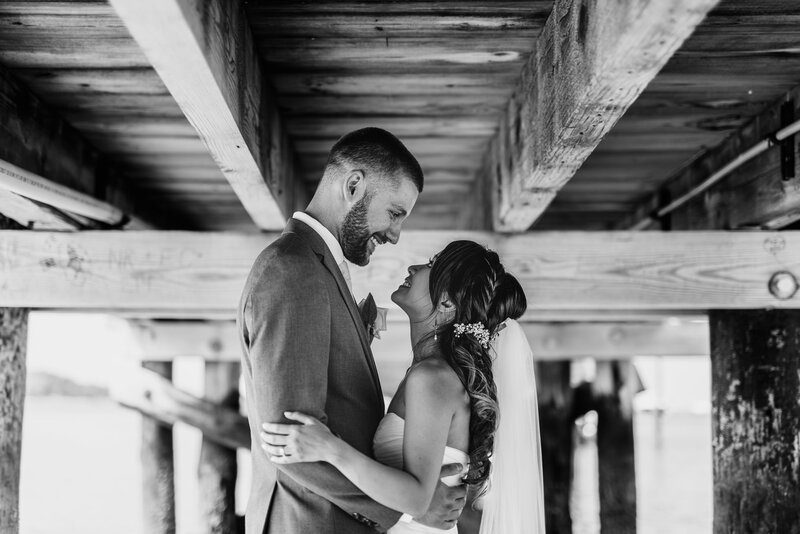 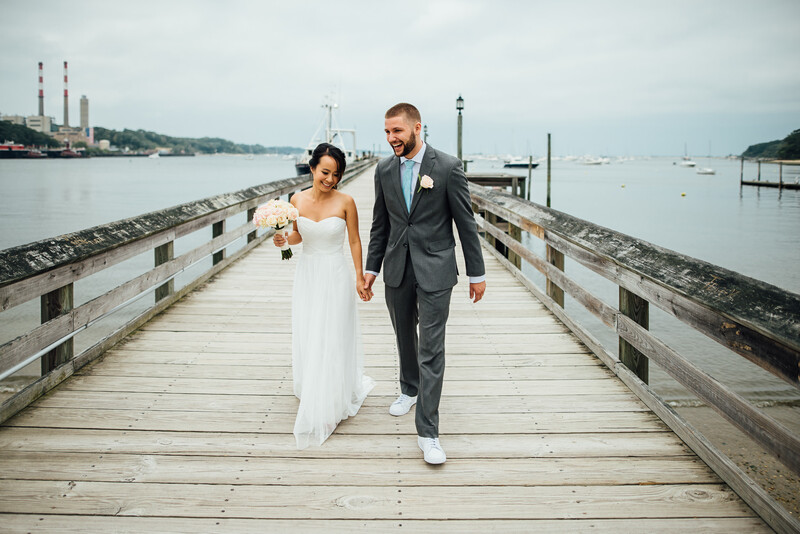 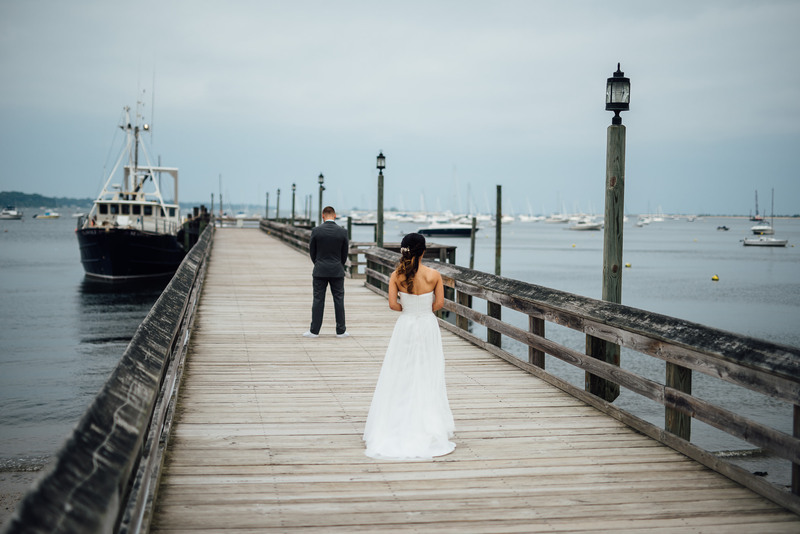 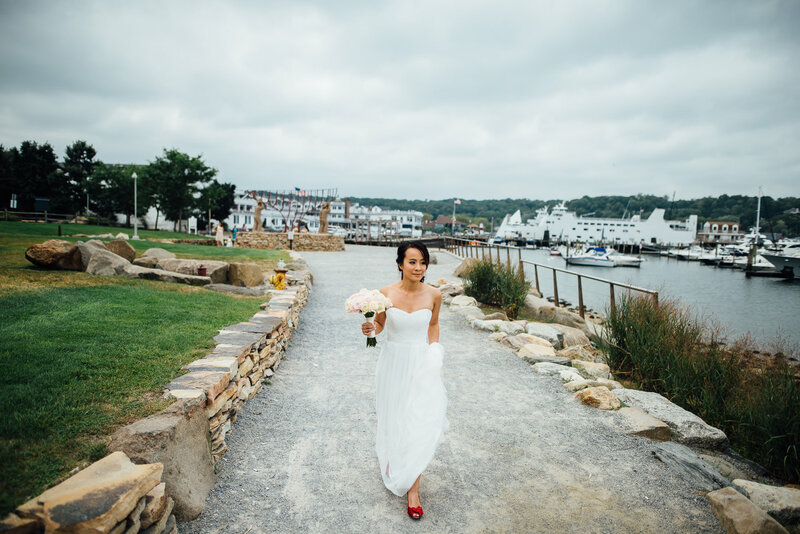 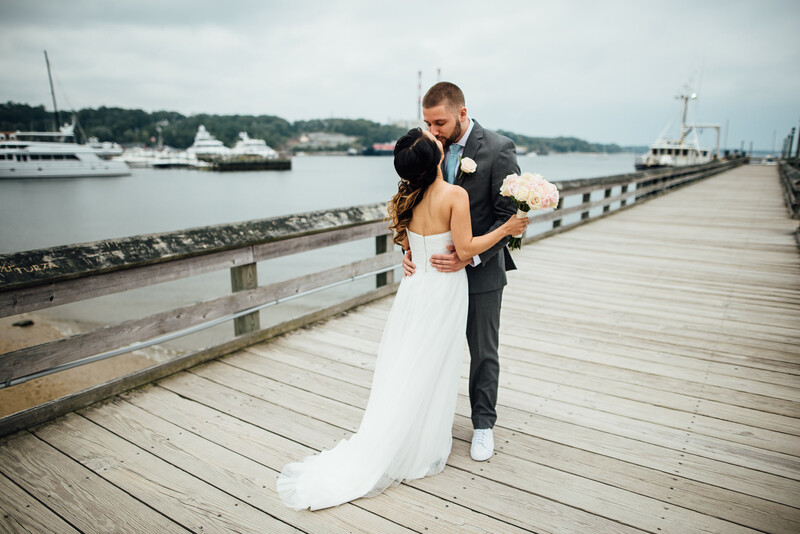 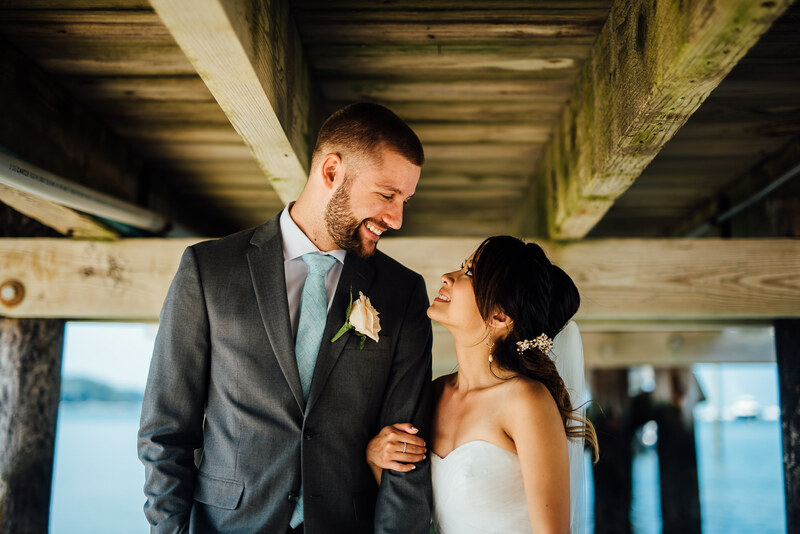 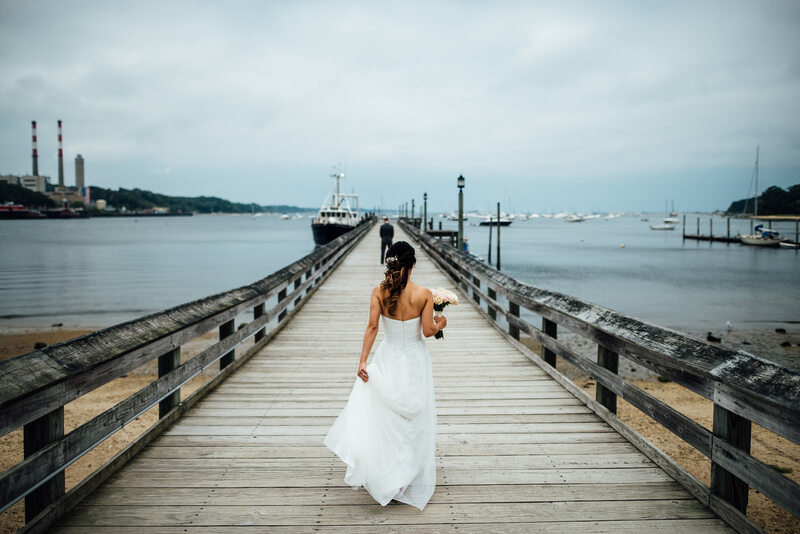 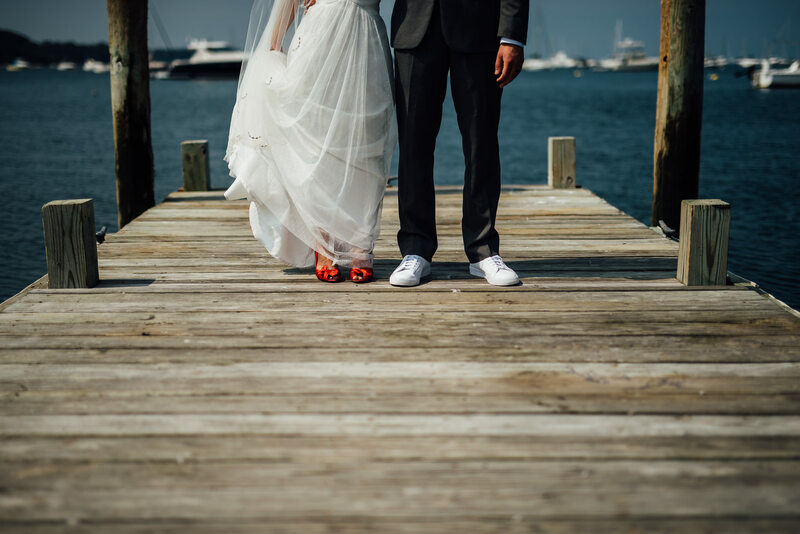 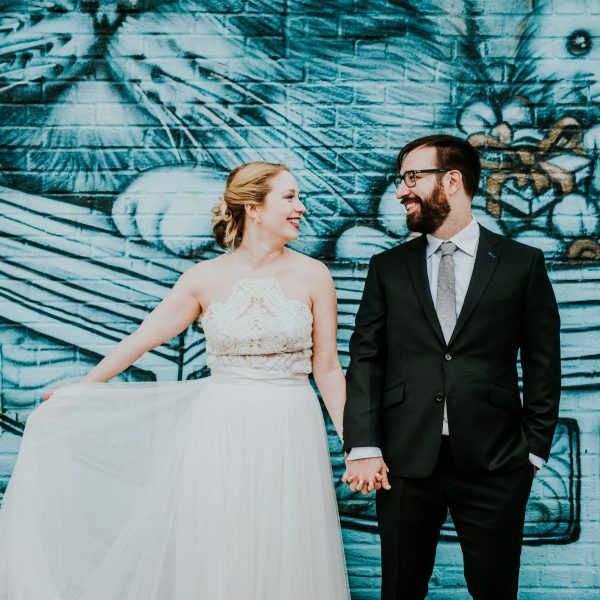 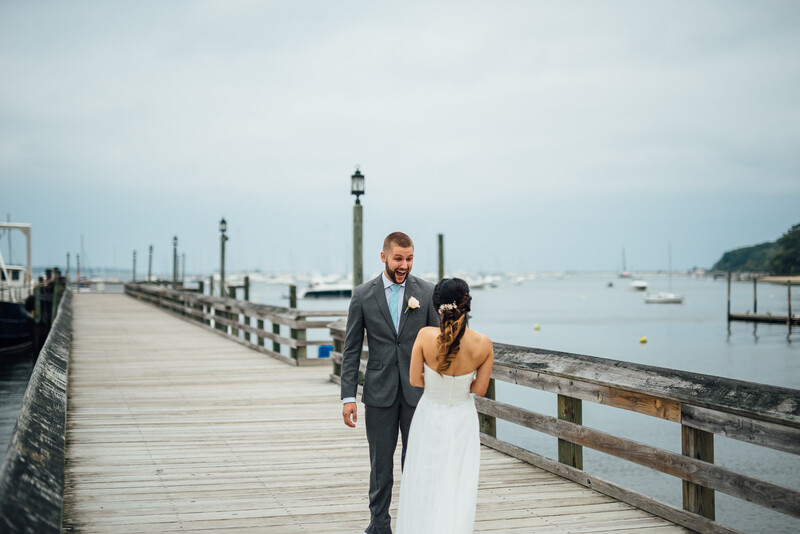 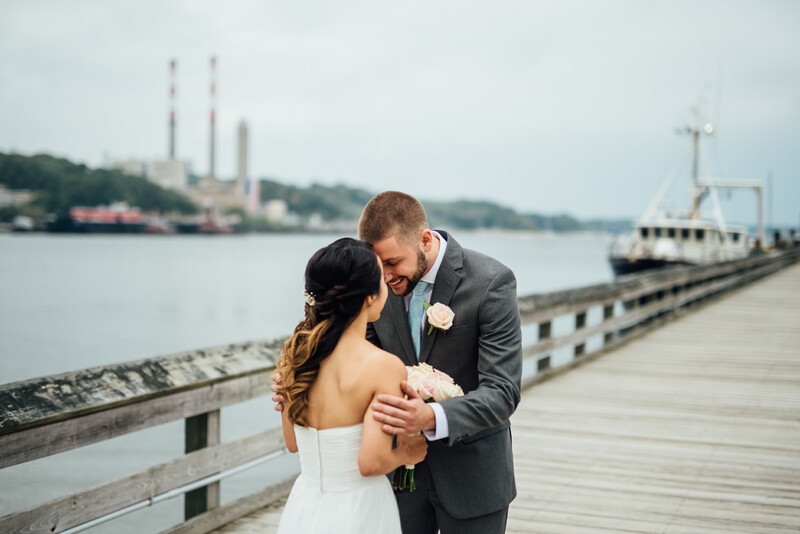 You have to love the maritime feel of this location- the old boats, the creaky wooden docks, and the calm waters of the harbor made for a really memorable backdrop for this wedding celebration.